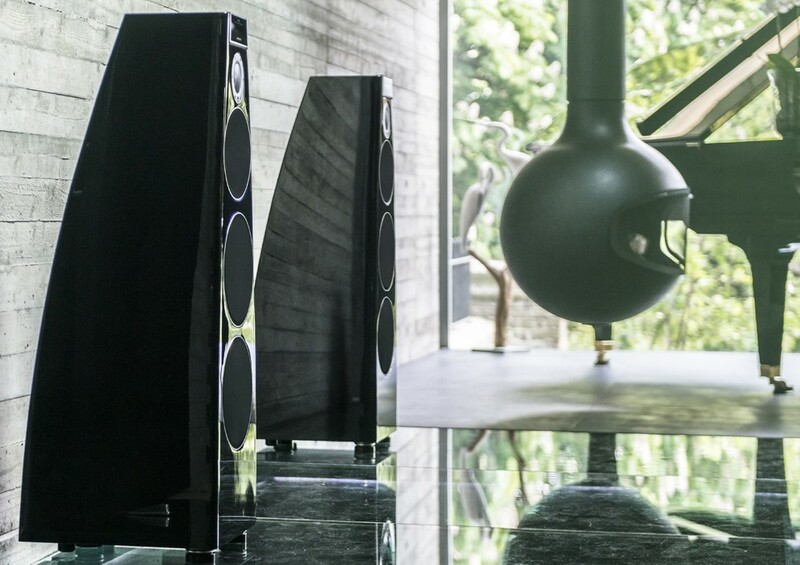 The DSP7200 Special Edition speakers introduces latest innovations in system design, including a new driver, electronics and firmware making it the highest-performing Meridian DSP Digital Active Loudspeaker. Also available as the smaller DSP 5200 SE. Earn 27000 loyalty points when you order this item. 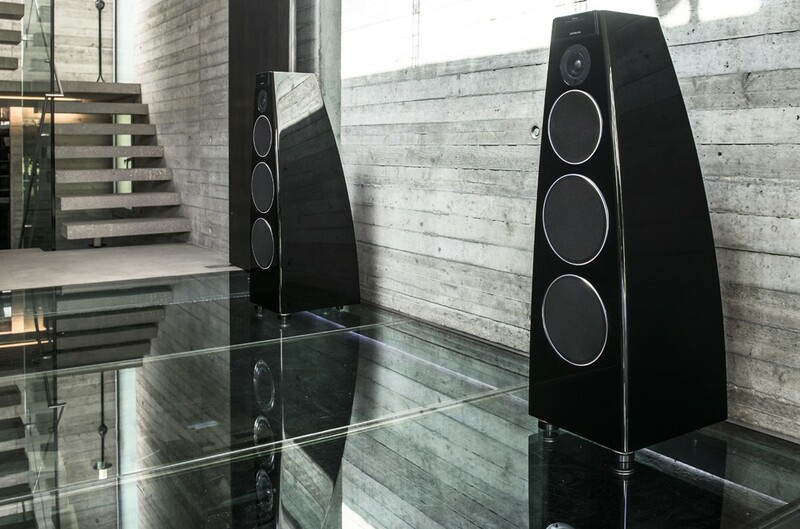 Part of the series created to celebrate the 25th anniversary of the pioneering D600, the Meridian DSP7200 SE was formed on the theory that the future lies in all-digital signal paths from the source to the loudspeaker. 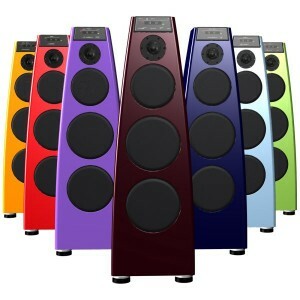 The active loudspeakers pack the entire electronics inside the enclosure for a drastically more efficient system capable of delivering performance equivalent to a passive design of eight times their physical volume. The DSP approach eliminates the space, power and thermal management requirements for other seperate systems so individual components are perfectly matched and sonically balanced. 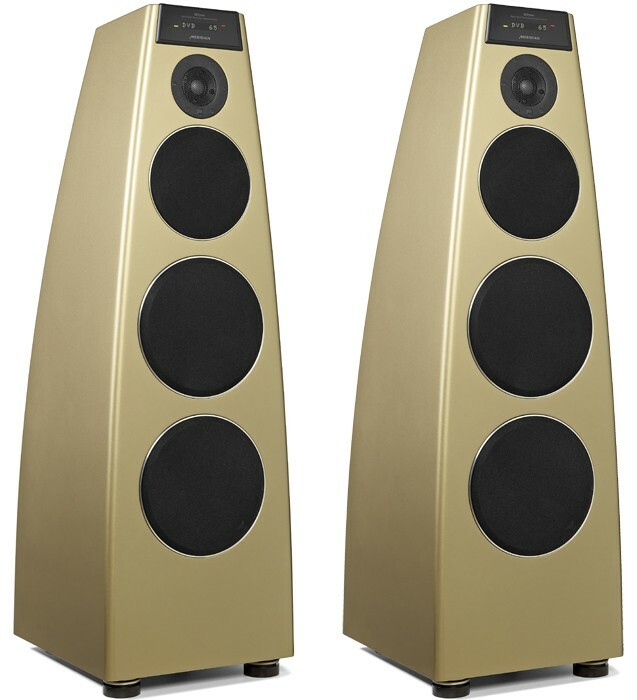 The Meridian DSP7200 SE Digital Active Loudspeaker provides the most revealing, dynamic and realistic performance of any Meridian loudspeakers to date. 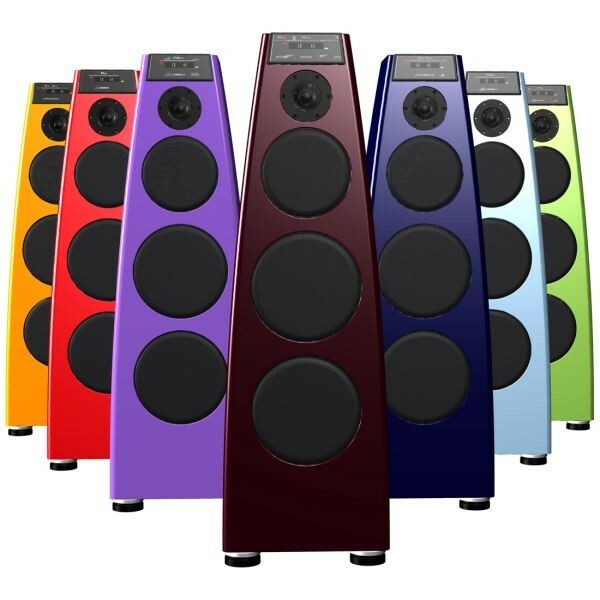 Developed from over 25 years of expertise and a continual system development, the loudspeakers benefits from Meridian’s scientific research into humans perception of sound focusing on how our brains process sound and implementing this in their basis for audio system design. This gives the brand a unique edge in high-res audio reproduction. 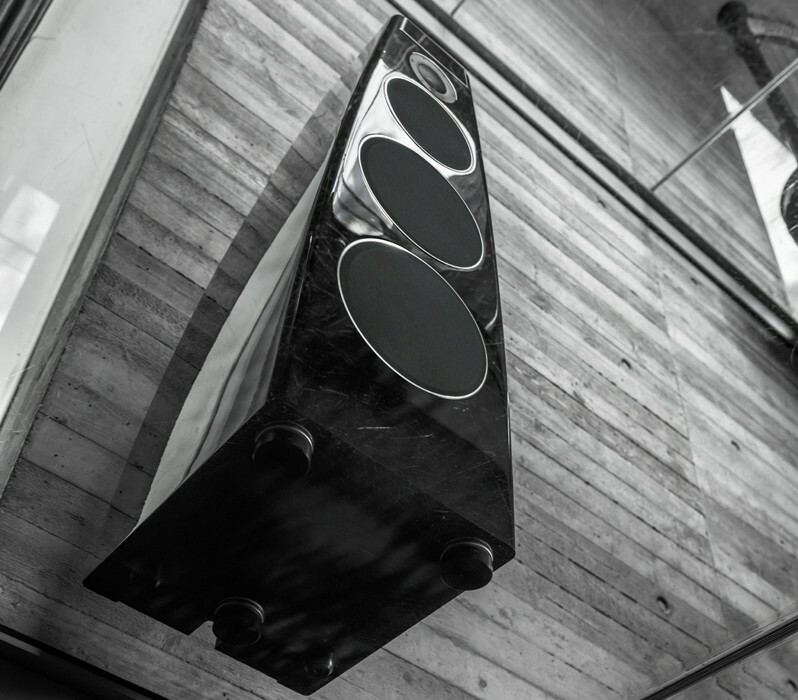 Constantly striving to bring subtle nuances of musical performances to the listener, the engineers addressed vital new areas in developing these Special Edition loudspeakers to deliver a more accurate time-domain response and improved transient handling across the entire active system. For the most natural sound a high-frequency driver’s cone must have superior transient handling for dynamic range and contrast. It must also have extensive power handling for wide dynamic range. A perfect material for this is Beryllium – it is seven times more rigid than, and over twice as fast as, aluminium, the traditional tweeter cone material. The new Beryllium-dome tweeter uses a semi-horn-loaded approach and was designed by Meridian engineers. A new SpeakerLink board provides enhanced interoperability between Meridian Controllers and DSP Loudspeakers. Digital Signal Processing has been enhanced for higher clock speeds, giving superb handling of the high sample rates encountered with high-resolution audio sources. The source information that appears in the loudspeaker display is now derived from the controller, allowing for additional custom legending. Meanwhile, additional enhancements include Bass, Tilt, and Axis presets for enhanced control and a new lowpass crossover design. All SE centre channel products include Centre Elevation – allowing the image from a centre channel loudspeaker positioned under a screen, for example, to be raised to match the rest of the system and at a height for realistic dialogue delivery. Enhanced Bass Alignment provides accurate time-alignment of all drivers in the system, delivering exceptional imaging and a clear, transparent and more lifelike sound. In a loudspeaker, unlike real life, lower frequencies are progressively delayed compared with the MF and HF range. Using a combination of digital filters and time delays for the mid and high frequencies, Meridian’s EBA allows the upper bass, mid-high frequencies to “wait” for the low frequencies, delivering perfectly-timed music playback. Each individual amplifier within the Special Edition enclosure has been refined to provide a more lifelike sound, with optimised transient response, extended frequency response and enhanced dynamic range – complementing the improvements in DSP performance and delivering overall a more authentic sound. A great deal of effort has gone into ensuring that Meridian DSP Loudspeaker enclosures are rigid and free from resonances. The addition of driver clamp rings ensures that the driver is rigidly attached to the cabinet, maximising authenticity and minimising coloration. You hear the loudspeaker, not the cabinet. 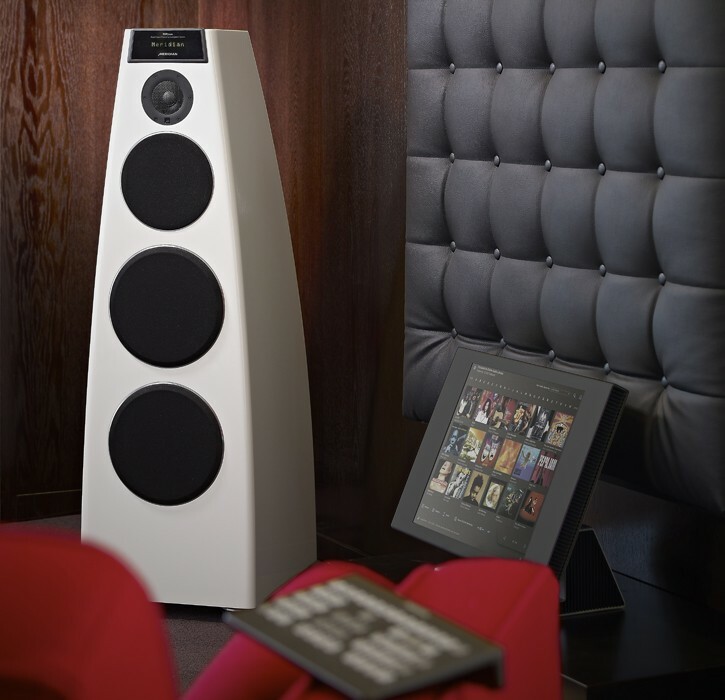 Special Edition DSP Loudspeakers fully support Meridian’s revolutionary MQA process, which delivers the accurate sound of the studio – guaranteed. When fed from an MQA decoder, the SE Loudspeaker ‘renders’ the audio and displays the sample rate at which the original master recording was captured.